The online magazine informed us that “a series of recent hacker attacks…resulted in the intruders gaining hands-on access to power grid operations—enough control that they could have induced blackouts on American soil at will.” Symantec security analyst Eric Chien is concerned, He says that this is the highest level of access hackers have ever been known to gain among American power companies. If large enough power grids were knocked out in the United States, it wouldn’t merely cause major inconveniences and hardships. It could lead to the deaths of millions of people. Could this type of hack affect you personally? This should be a wake-up call to everyone about the dangerous capabilities of hackers. This could affect our own personal lives and in our businesses. 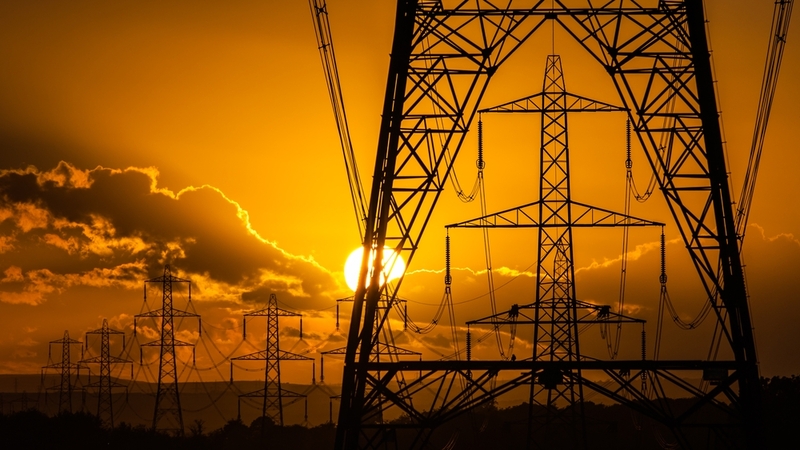 Hackers might not be causing massive blackouts right now. But they can cause major personal problems. Such was the case of the Strater family of Oswego, Illinois. Due to the hacking activity of a Finnish teenager, they’ve received threatening phone calls at all hours of the day. They’ve received phone calls and visits from worldwide strangers because the visitors had been told they’d get a free Tesla car. The Straters have even been visited by police late at night because of a phony 911 call alleging an attempted murder. It’s true that this harassment was provoked by the Straters’ son Blair, a hacker himself. But it nonetheless gives us an idea of just how vulnerable we all are to cyber criminals if they decide to put us in their cross hairs. It also shows the wide range of damage that they can do via the Internet. And, of course, we know all about the damage that can be done by identity theft. Just imagine what chaos would happen if your business wasn’t protected by a solid security system, such as Trust Guard. Trust Guard is dedicated to protecting your business thoroughly against the vast number of threats that are just waiting to take advantage if you’re unprepared. Trust Guard will scan your business site for the more than 75,000 known vulnerabilities so your site can be secured, and so you can avoid the major chaos and damage from hackers. Don’t take any chances; get started with Trust Guard today. They will take your business out of the cross hairs.